Adjusting entries are an important and often necessary part of your accounting! As any small business owner knows, keeping the books can be a complicated procedure, but it is crucial that it is done accurately in order to ensure that you are staying on top of income and expenses. The only way to keep your business afloat is by knowing exactly how much money you have coming in and how much is going out. Balancing the books every month is the way you record all of this monetary flow. 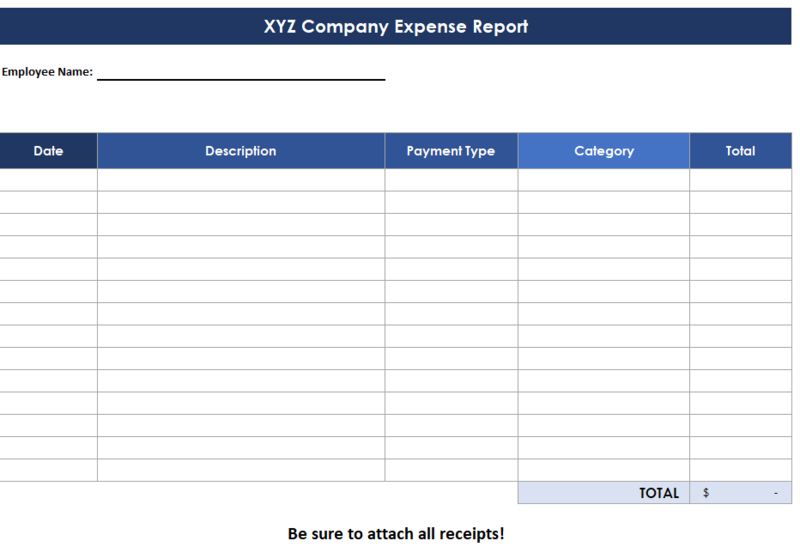 Once you’ve created a trial balance report, then it’s time to make your adjusting entries in your accounting system. Each of these needs to be recorded and then computed in order to reflect actual income and expense amounts. For adjustments involving Unearned Revenue, this covers all income received for services not yet rendered. For instance, if a client pays you for two months of consulting services, at the end of the first month you’ll only have earned half of that money yet you would already have received the full amount for two months. Therefore, you need to record an adjustment that reflects the actual amount earned that month. You would then have to reflect the remainder of the income as “unearned revenue”. Review this page on accounting journal entries if you are unfamiliar with the process of recording journal entries. The process of recording adjusting journal entries is not too difficult. In terms of expenses, adjustments can cover several different possible scenarios. If you purchase $1,000 worth of supplies at the beginning of the accounting period, yet you’ve only used up $600 of them during that time, then your adjustment will need to reflect that $600 as supplies used, reducing the actual account to the proper balance. In the same way, an insurance adjustment reflects the actual amount spent on insurance during the accounting period as opposed to the full amount of the insurance policy. Another expense adjustment is for salary expenses. These are amounts owed to employees in salary that weren’t actually paid during the accounting period. This particular adjustment usually occurs when a company pays their employees at the end of a week but the monthly accounting period ends in the middle of the week. An adjustment has to be made to reflect the overlapping two or three days of the month that won’t be paid until the following week. See a step by step article on adjusting unpaid salaries. A depreciation adjustment is made to reflect the cost of equipment or buildings that have been used up during the accounting period. Most property is expected to depreciate in value by a certain amount over a stated amount of time. An estimate of that depreciation is made at the beginning of the accounting period and then an adjustment is made at the end of the period to reflect the actual depreciation during that span. See more on depreciation accounting! This gives you a basic idea of how to go about computing and recording adjustments. It is a vital component of accounting for any business but especially for small businesses that can live and die by the accuracy of their books. It’s very important to make these adjustments accurately.